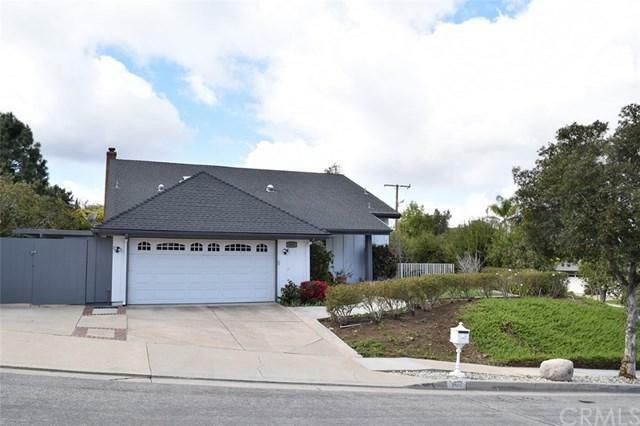 960 N Capistrano Place, Orange, CA 92869 (#300810055) :: Ascent Real Estate, Inc.
Great location in a cul-de-sac, on a corner lot with 3138 sq. ft. of living space. 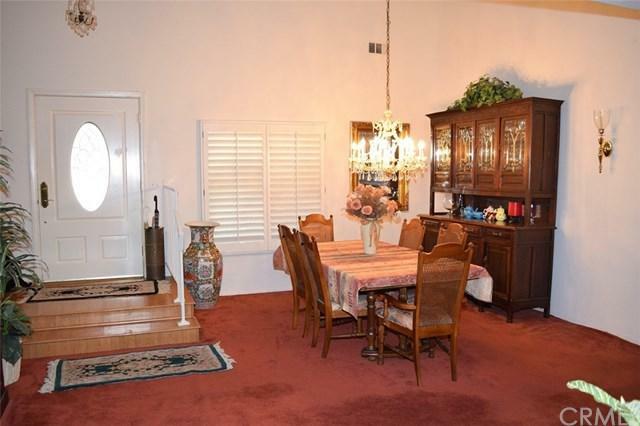 This home boasts an open floor plan with a formal living room / dining room combination. Moving on to an open floor plan with kitchen/family room. Family room has a gas fireplace and slider going out to side yard. 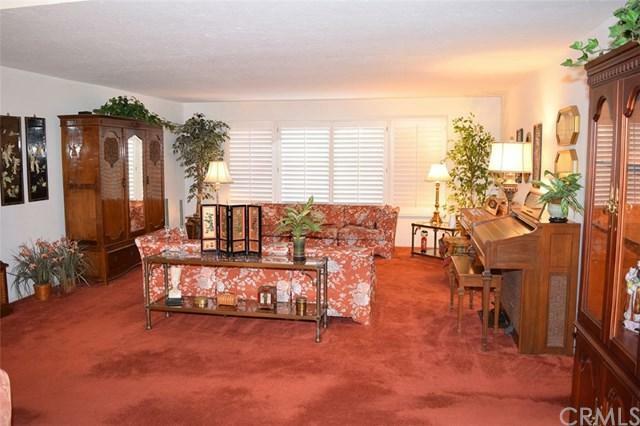 Also, on the main floor is a bedroom/office with a 3/4 bath. Upstairs is a large master bedroom and bath with shower and two more bedrooms with a Jack and Jill bath with tub. This is a great home in a great area!! Great location in a cul-de-sac, on a corner lot with 3138 sq. ft. of living space. 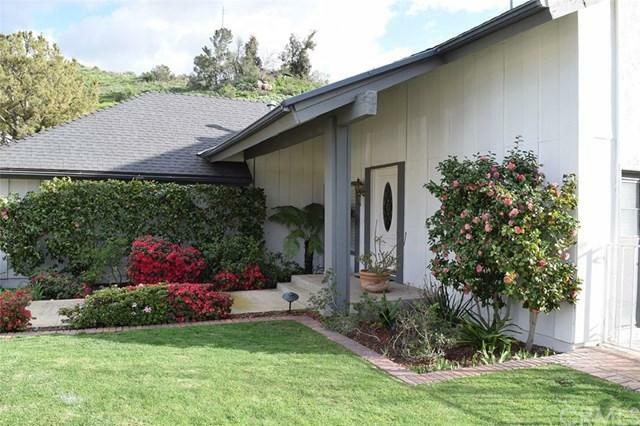 This home boasts an open floor plan with a formal living room / dining room combination. Moving on to an open floor plan with kitchen/family room. Family room has a gas fireplace and slider going out to side yard. Also, on the main floor is a bedroom/office with a 3/4 bath. Upstairs is a large master bedroom and bath with shower and two more bedrooms with a Jack and Jill bath with tub. This is a great home in a great area!! !